LaBlast® is a dance fitness program based on all of the fun dances you see on ‘Dancing with the Stars’ such as Disco, Cha Cha, Jive, Salsa, Paso Doble, Samba, and many more. It is totally partner free and teaches fundamental dancing skills while providing a fun-filled, high energy, interval based cardio workout. Anyone is welcome! Let’s Dance! 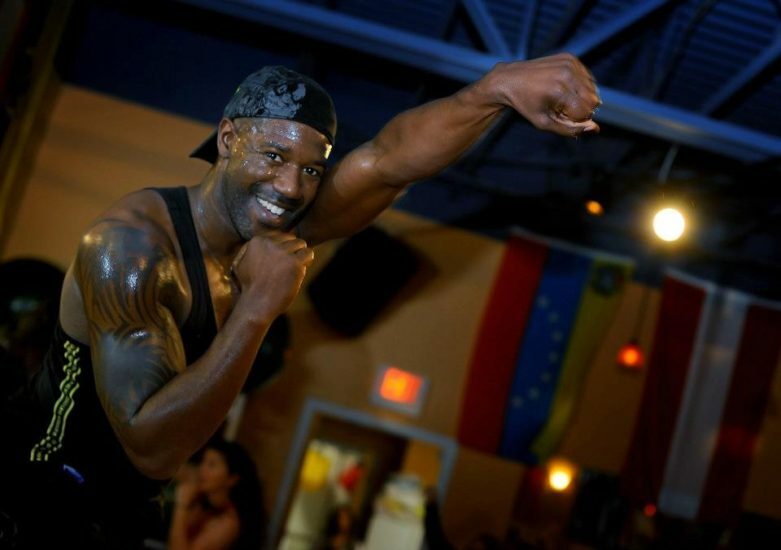 LaBlast classes are taught by Antonio on Wednesdays at 5:00 p.m. and Sundays at 11:00 a.m. If you are ready to get started, reserve your class here.